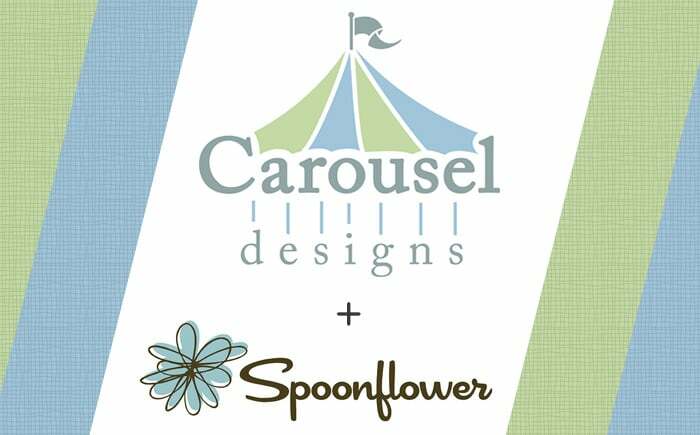 WHO: Spoonflower and Carousel Designs are teaming up for a very special fabric design challenge. 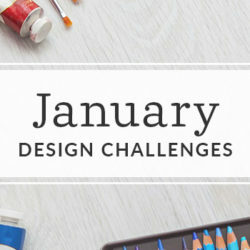 WHAT: Our Southwest Baby Bedding Design Challenge seeks designs to create modern, sophisticated nurseries with a southwestern flair. The good folks at Carousel Designs will choose one winner from the top ten vote getting designs. 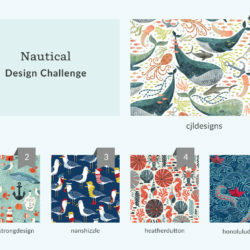 The winner’s design will be used to produce the newest offering of nursery décor available through BabyBedding.com, and the winner will receive commission on the yardage ordered from Spoonflower. 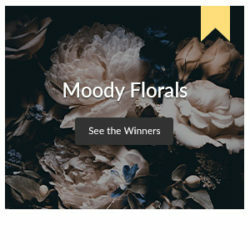 All top ten winners will receive $50 in Spoondollar credit and a pillow from Carousel Designs made with their design. WHEN: The design deadline is March 24, 2015. Voting will take place March 26 – April 1, 2015. The winner chosen from the popularly voted top ten designs will be announced on April 2, 2015. 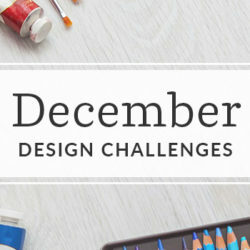 HOW: To enter, create your own Spoonflower account, upload an original fabric design to the account, and enter the design in the Southwest Baby Bedding contest using the drop-down menu for entering contests. Designs should be created especially for this contest, and all artwork must be your original work. Your Spoonflower preview will be viewed at 150 dpi in a fat-quarter size (21” x 18”). « Win a Craft Bundle!